Lorix Textile-coating Limited (LORIX Ltd) was established in 1990, headquartered in Budapest Hungary. 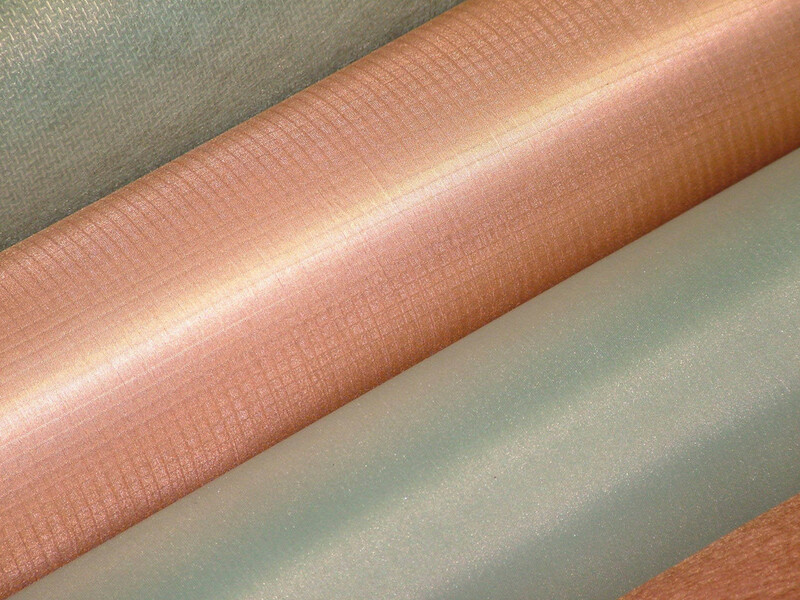 Lorix develops and produces a variety of special Copper plated textile materials that can be used to shield from radio waves and microwaves. These materials are also used several other purposes, including filtration, antistatic fiber in carpets for various industries such as aviation and aerospace, and also for medical use. Production started in Bajna, Hungary in 1993, to serve the high foreign demand of our metallised textile. Conductive fabrics that we produce, is able to remain the characteristic of the textile, it stays flexible while it also have the conductivity of the desired metal (For instance, Copper, Nickel or Tin). 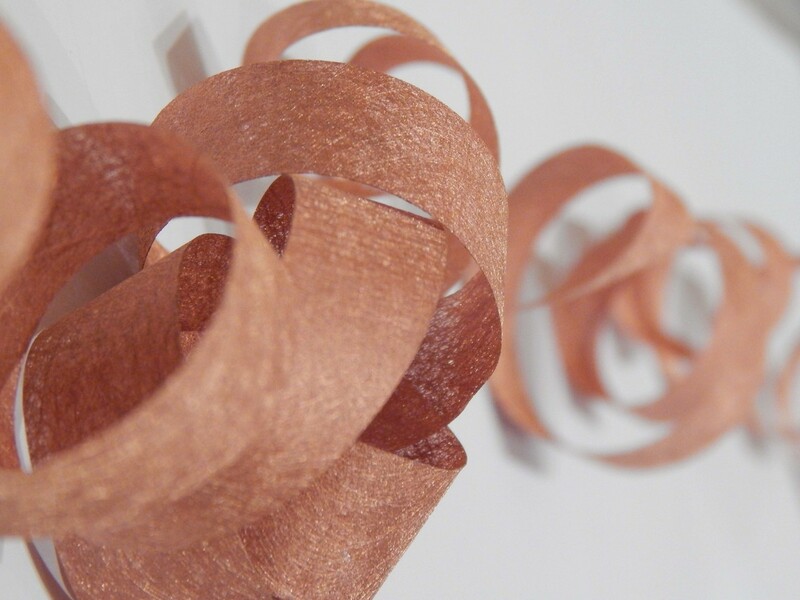 Our products combine the conductivity of copper and the characteristic of a textile, such as flexibility and lightweight. Additional coatings such as nickel or tin can be applied on several fabrics (non-woven, Metallized mesh, PW type, RS type) depending on the purpose of application. 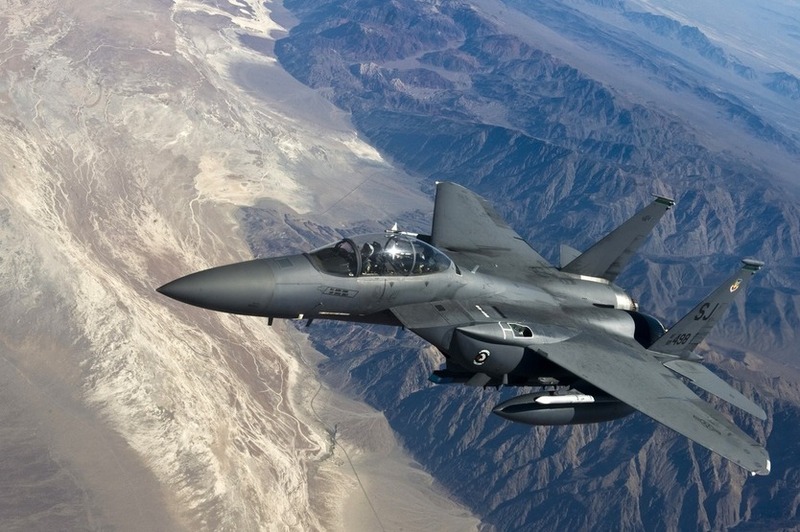 Lorix textile products have a wide range of applications from EMI shielding to military tasks. In order to ensure the consistent high quality of our products, our textiles are monitored throughout the whole production process.